Al-Fath Army (an alliance formed by a number of armed opposition factions and An-Nussra Front) managed to take over Idlib city completely including detention centers, security bases, and the other governmental and vital institutions. Government forces field-executed many prisoners at the Military Security branch and Al-Iyadat complex in Idlib suburbs – Jesr Ash-Shoughour before it withdrew from the city. SNHR documented 42 cases including one woman of an Asian heritage and two government forces soldiers. The retaliatory executions were carried out in a quick manner before the armed opposition managed to reach the detention centers and set the prisoners free. About 530 prisoners survived and were all released by armed opposition factions on Friday and Saturday 27 and 28 March, 2015. 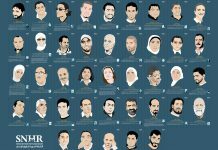 Over the course of April, 2015, SNHR documented their names and cross-checked it against its prisoner archive to find out that many of those prisoners were arrested for crimes such as theft and murder. 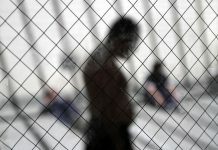 What happened in Idlib has happened many times before and it might happen again as the lives of no less than 115,000 documented prisoners (even though we believe that the actual number of prisoners at government forces detention centers is vastly higher) are at risk. Government forces treat those prisoners as hostages who will be executed if the armed opposition got close to certain areas or it might execute them before withdrawing to other areas like what happened in Idlib. When armed opposition factions took over detention centers in Ar-Raqqa (March 2013) and Gharz prison in Daraa (March 2013), it investigated the charges of the detainees in Ar-Raqqa and Daraa where all the political prisoners and revolutionary activists were released while criminal prisoners’ charges were investigated. This is different to how the armed opposition treated the prisoners in Idlib where all the prisoners were released regardless of their charges. This report includes interviews with members of the civil-defense teams in Jesr Ash-Shoghour city, which were the ones who oversaw the release of prisoners, and we contacted some of the victims’ families. Also, this report includes some of the pictures and video footages that we received. 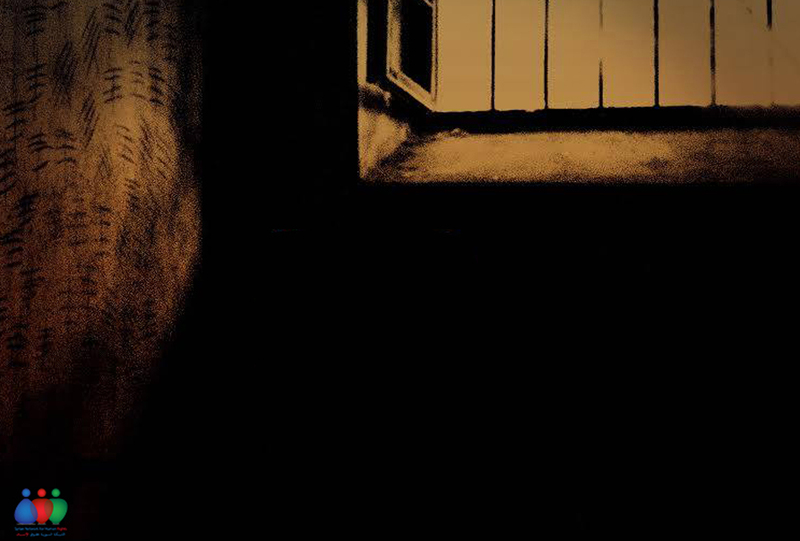 We relied on SNHR prisoner archive that we have been updating regularly since 2011. Our prisoner archive includes the names of approximately 115,000 prisoners.